Route 390 in Gates will be reduced to two lanes starting Monday, June 25. According to the Democrat and Chronicle, New York State DOT workers will be closing down one lane on Route 390 to continue the construction on the 390 bridges over Trolley Boulevard. The Department of Transportation reports that Route 390 north will close one lane and cross over into the two existing southbound travel lanes. The project has thus far lasted almost three weeks. The traffic diversion is expected to last for about a month. The temporary traffic diversions are a part of the Department of Transportation’s $150 million project to reconfigure the 390/490/Lyell Avenue Interchange. 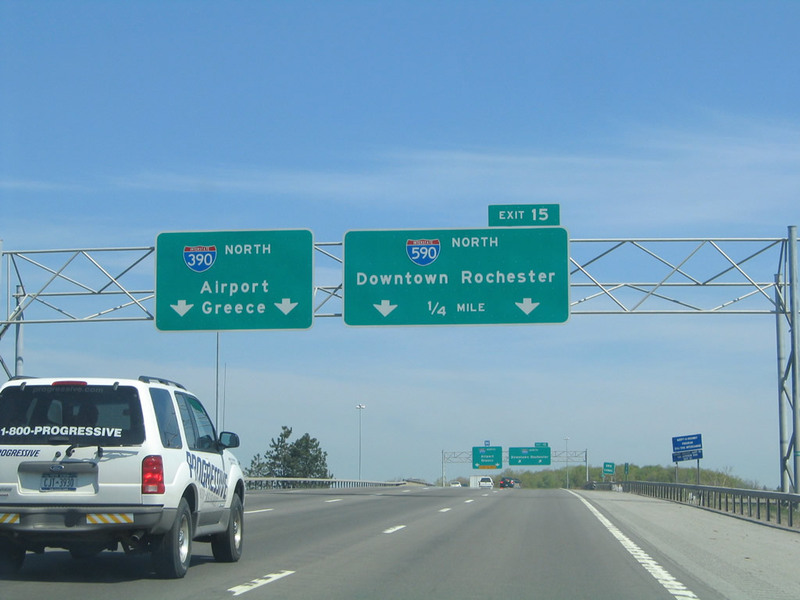 The plan behind the project is to fix the problematic intersection of Rochester’s North/South and East/West expressways along the border of Gates and Greece. 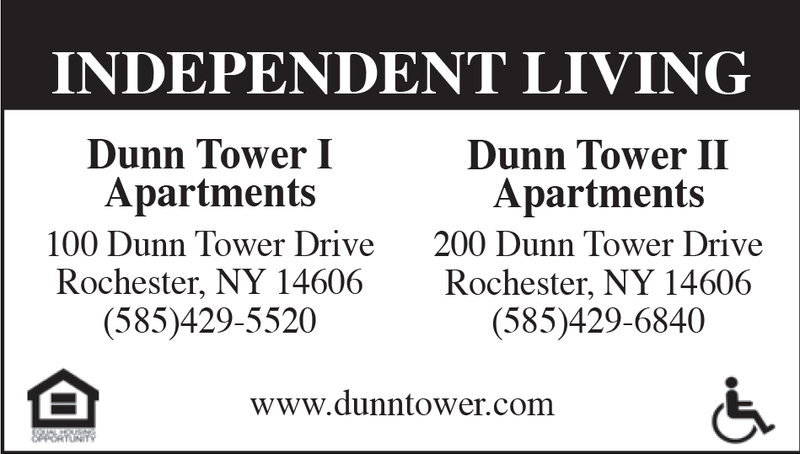 Every day, approximately 200,000 vehicles pass through the area. Prior to the project, an estimated three crashes occurred in the 390/490/Lyell interchanges. That equals to nearly 1,000 car accidents every year. To put this number into perspective, there were up to 200,000 car accidents analyzed in a study by AAA over a four-year period. And two-thirds of them were caused by improperly secured truck cargo. Up to 4,000 of those car accidents took place in the 390/490/Lyell interchanges. Engineering a construction project even this size can take years. The average engineer’s salary alone varies between $50,000 to $150,000. Work on the project first began in 2016 when Department of Transportation crews replaced the Route 31 bridge over Route 390 by Lyell Avenue. Yet the project wouldn’t have started if it hadn’t been urged by Gates Town Supervisor Mark Assini in 2015. Assini demanded the Department of Transportation begin the project at a faster pace after pieces of concrete fell from the underside of the Trolley Boulevard bridges. The fall occurred when Gates town workers were cleaning along the edge of the two-lane road during the spring. Understandably, the northbound side of the Route 390 bridge has the second-lowest safety rating in all of Monroe County. It also had the lowest-rated bridge over Route 360. Since then, the Lyell Avenue bridge (the Route 31 bridge) has been replaced. The project itself has been divided up into four phases. The first two phases focused on the sections between Lyell Avenue and Route 390 began in 2016 and are expected to wrap up by 2019. The Finger Lakes Regional Economic Development Council says the $150 million initiative is the highest priority infrastructure project in Monroe County. The completed project is expected to provide new Route 390 bridges over Trolley Boulevard and new bridges between Lyell Avenue and Route 390. 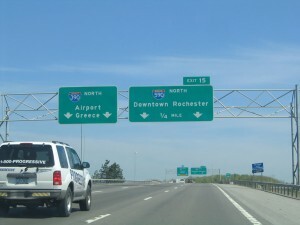 Motorists can also expect a direct connection for northbound Route 390 vehicles headed for Lyell Avenue and a new fork for traffic heading southbound from Route 390 to Interstate 390. Finally, motorists can expect a new through lane for Interstate 490 traffic heading northbound Route 390; sidewalks, noise barriers, wider shoulders, and noise barriers for Lyell Avenue; and a new auxiliary lane on southbound Interstate 390. Still, motorists are cautioned to take care on the roads, especially during the summer months. According to AAA, the 100 days between Memorial Day and Labor Day are considered the 100 Deadliest Days on American Roads. This is because a greater number of teenagers are on the road due to summer break and a greater number of deer are on the road during the summer. It’s also because of traffic increases during the summer months due to construction projects such as horizontal directional drilling, which produces twice the amount of gas or oil that’s extracted compared to traditional drilling methods. That being said, although 69% of Americans say that the sight of flowers can improve their mood, you’ll need more than flowers if you get into a car accident this summer. So drive safe, look twice, and keep your eyes away from your phone while you’re on the road these next 100 days (and every time you’re on the road).